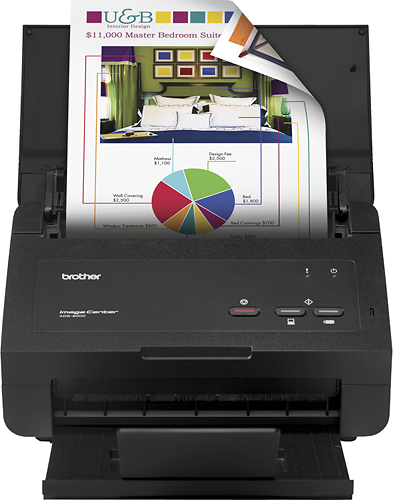 We found 5 open box, clearance, and sales items from Brother - Open Box - ADS-2000 ImageCenter Duplex Color Scanner - Black. 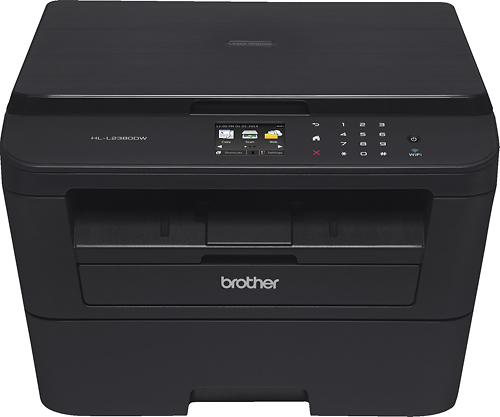 We found 13 open box, clearance, and sales items from Brother - Open Box - HL-L2380DW Wireless Black-and-White 3-in-1 Laser Printer - Black. 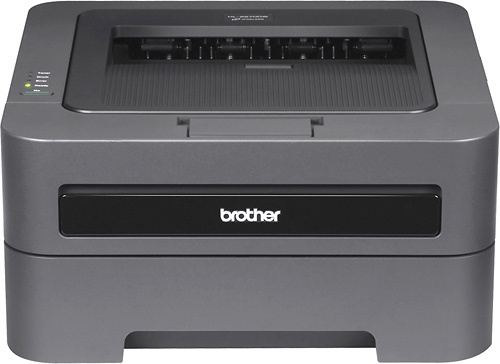 We found 27 open box, clearance, and sales items from Brother - Open Box - Black-and-White Laser Printer. 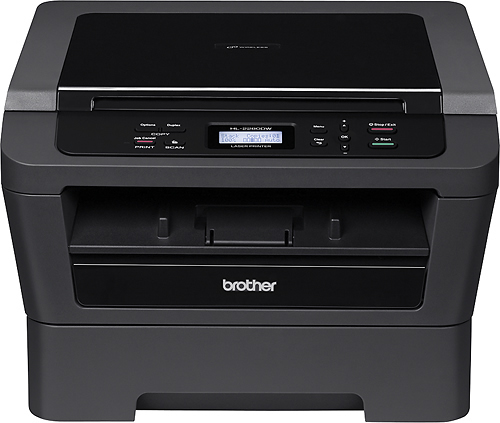 We found 5 open box, clearance, and sales items from Brother - Open Box - Network-Ready Wireless Black-and-White All-In-One Printer - Black. 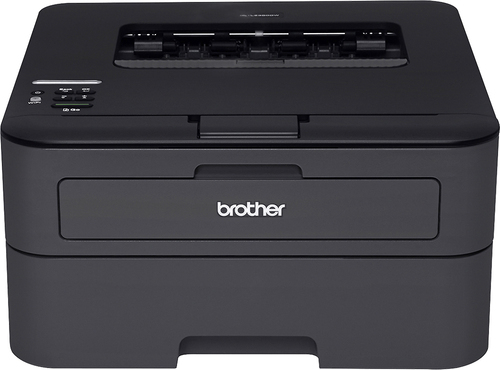 We found 31 open box, clearance, and sales items from Brother - Open Box - HL-L2360DW Wireless Mono Laser Printer - Black. 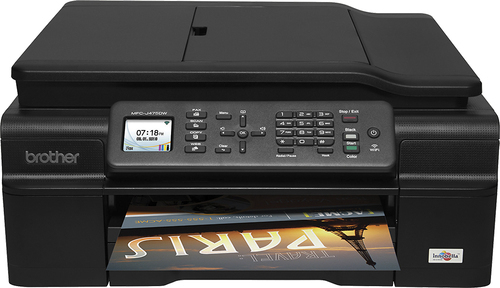 We found 283 open box, clearance, and sales items from Brother - Open Box - MFC-J475DW Wireless Inkjet All-in-One Printer - Black. 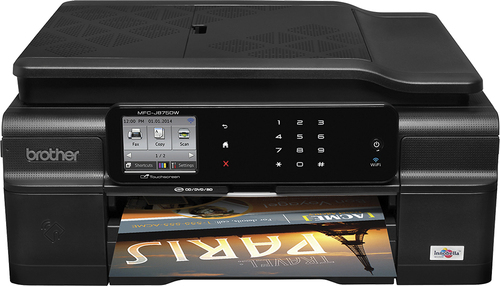 We found 393 open box, clearance, and sales items from Brother - Open Box - MFC-J875DW Wireless Inkjet All-in-One Printer - Black. 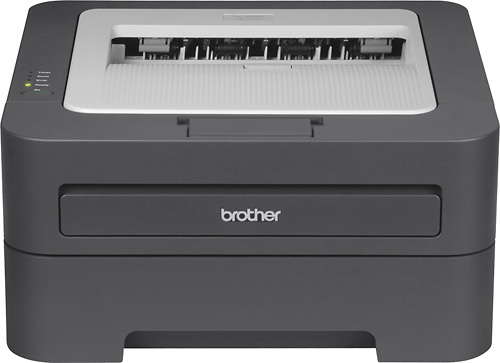 We found 45 open box, clearance, and sales items from Brother - Open Box - Wireless Black-and-White Laser Printer - Black. 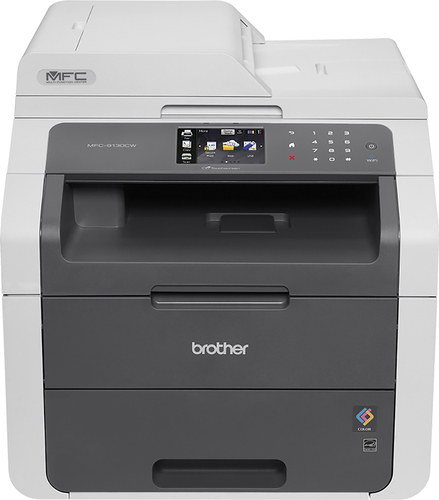 We found 25 open box, clearance, and sales items from Brother - Open Box - MFC-9130CW Digital Color Laser All-in-One Printer with Wireless Networking - Gray. 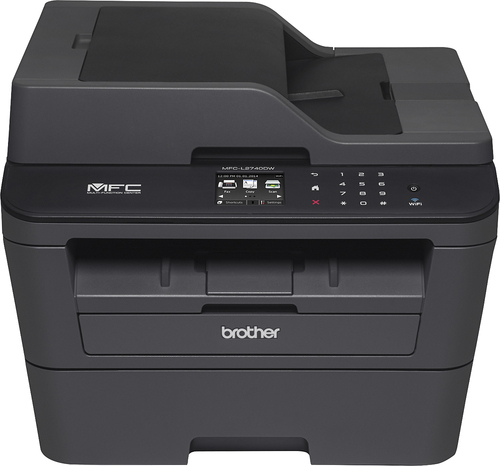 We found 6 open box, clearance, and sales items from Brother - Open Box - MFC-L2740DW Wireless Black-and-White All-in-One Laser Printer - Black.